Fela Anikulapo Kuti may be dead but his sprit sure lives on. The Afrobeat legend was remembered and honoured at the final performance show of Nigeria’s Got Talent by a dance group from Ibadan, The Elevatorz. 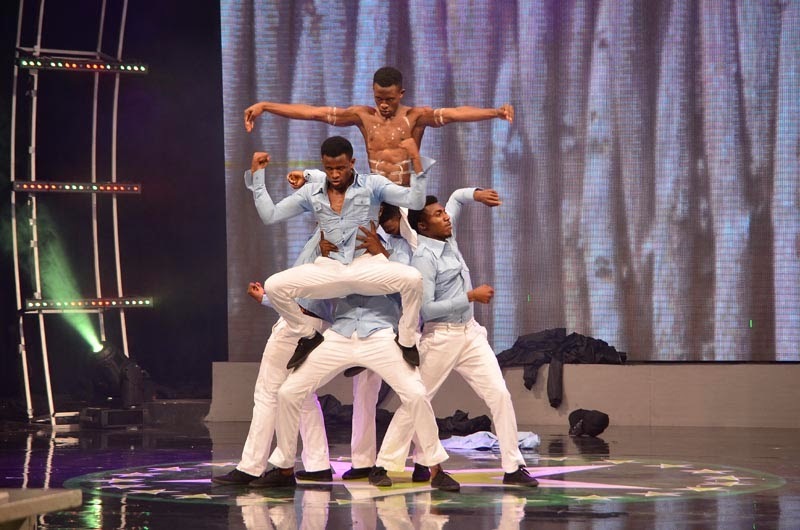 Dressed like the Afrobeat legend, The Elevatorz danced to a mix of Western and Nigerian music before taking a switch at a mix of Fela’s songs. 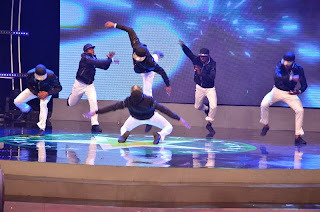 Their performance brought a mix of Afrobeat and contemporary dance moves. “Well-done. That was a perfect performance,” said a happy Dan. 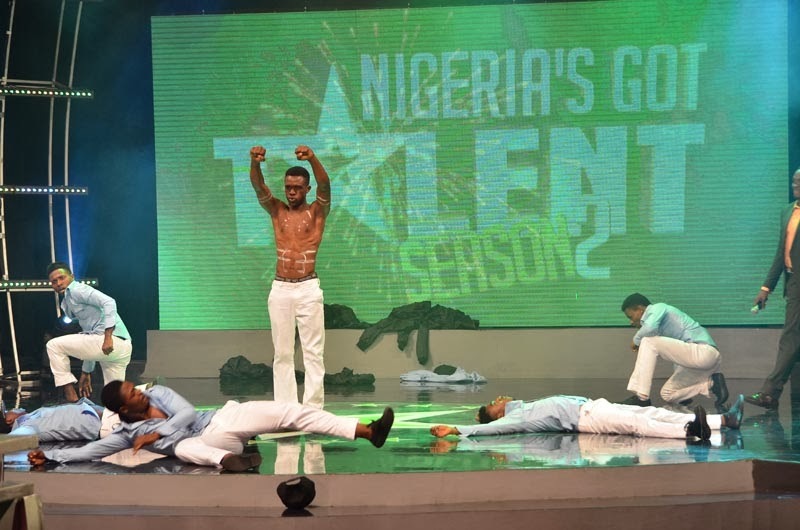 The season is coming to an end, and all 10 acts left brought their best foot forward for the whooping N10 million grand prize.